If you are serious about photography, you’ll likely want to start editing your photos soon. Or maybe you’re already editing photos, perhaps on a work or school computer, and you’re ready to set up your own photo editing station at home. Either way, the most popular photo editing options, such as Photoshop and Lightroom, while fantastic programs, might be outside your budget. Perhaps the phrase “you get what you pay for” comes to mind when you hear about free alternatives to the top paid programs. That’s understandable, but you might be surprised. If you’re wondering whether or not you can get industry-standard results from a free program, we’re here to tell you the answer is yes. We did some investigating and came up with a list of free photo editors. Some are user-friendly while others might have a bit of a learning curve. Some give you basic, but effective, options for touching up an image. 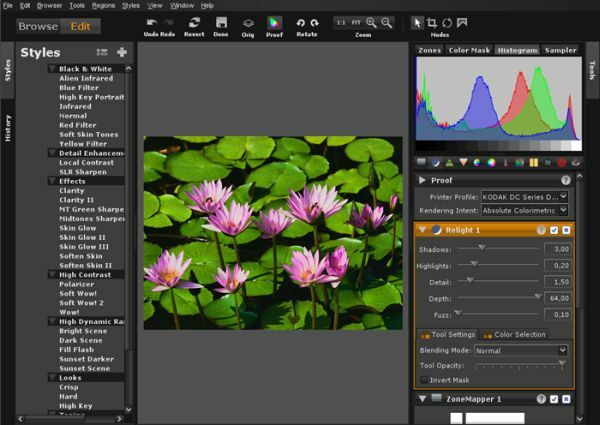 Others offer extensive controls that allow you to manipulate photos on a professional level. And best of all, they’re all free! GIMP gets the first mention on our list because it’s probably the most popular freeware photo editor in existence. GIMP has been around since 1995, when two college students developed it for a school project. Since then, developers have been fine-tuning GIMP, giving it the ability to do just about anything the top paid editors can do. In the beginning, many people who tried GIMP complained of its unintuitive layout, but developers have addressed these issues over the years. So while GIMP might not look exactly like Photoshop, with a little digging, you can get it to do the same tasks. Another benefit of GIMP is that it runs on Windows, Mac and Linux. And GIMP can open saved Photoshop, or .psd, formatted files. Saving .psd files in GIMP can be tricky, though. GIMP doesn’t handle layers the same way Photoshop does, so layer groups made in GIMP will open as one layer in Photoshop. Keep that in mind if you’ll be switching back and forth between the two. There’s a website dedicated to simple, easy to follow tutorials called Gimp Users. 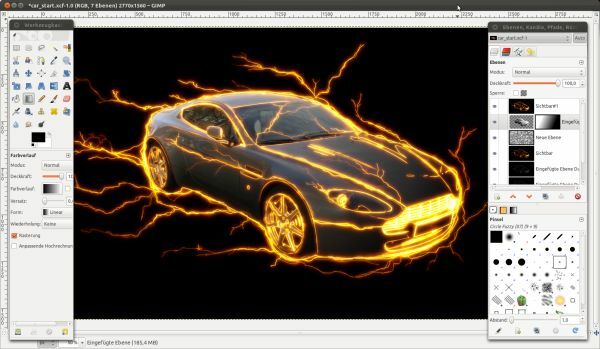 The site covers everything from GIMP basics to advanced projects, such as adding effects and painting digital images. While it might seem that Mac users end up with the best graphics apps, Irfanview is a great Windows-only photo editor. Irfanview is lightweight; it will run on just about any computer, even it it’s an old clunker you dug out of the closet. Irfanview is also a great photo viewer. It excels at simple tasks like cropping, resizing, editing metadata and converting file formats. While you probably won’t use this to do any heavy editing, it’s a great option for quick, simple jobs. And the developer also has a free bundle of plug-ins for Irfanview available to download. 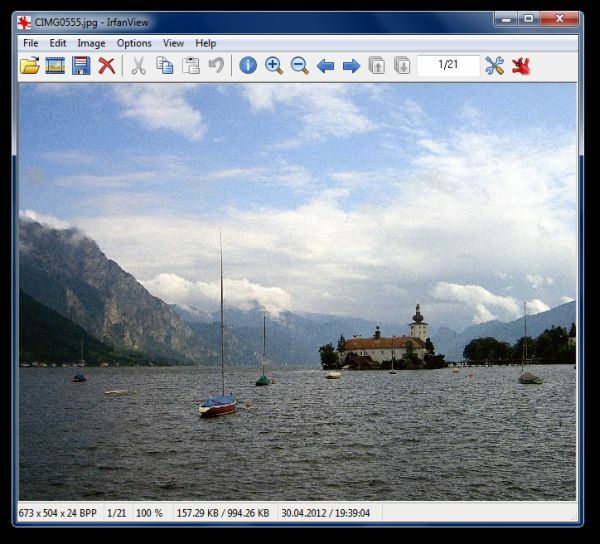 LightZone started out as a paid program, but program developers eventually made it available for free. It’s a sharp-looking and versatile app that can easily work in place of Lightroom. LightZone works with a zone system that allows you to easily adjust exposure and lighting, spot edit small details and perform tasks and adjustments on batches of photos, which can save you some time and still give you great results. In order to get your free copy of the program, you have to visit the program’s website and register for a free account. Once your registration is approved, you’ll get an email with a download link. This also gains you access to the LightZone community. There, you’ll find a wealth of knowledge on how to get the most out of this great app. You might be surprised to see an Adobe product on this list, but they’ve made a slew of the most helpful, basic photo editing abilities available on their Photoshop Express. While you what you can do in this app is limited compared to the other programs listed here, it still has a number of great features. Photoshop Express is available on iOS, Android, and the Windows Microsoft Store. Web-based photo editing is becoming more popular and more advanced day by day. 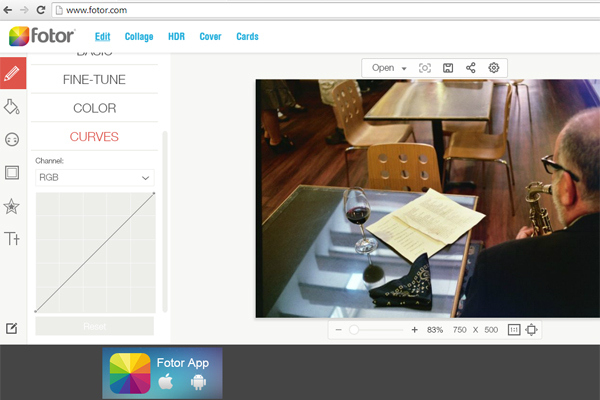 For example, consider Fotor. You can upload and edit your photos from any online computer, and Fotor provides some impressive tools and filters for touching up and sharing your vacation and holiday photos. 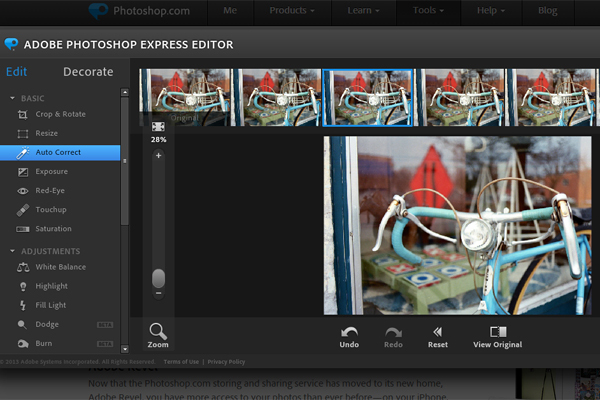 But Fotor offers more than simple photo editing. You can also use the web app to make collages and design personalized cards for birthdays, anniversaries and other special occasions. 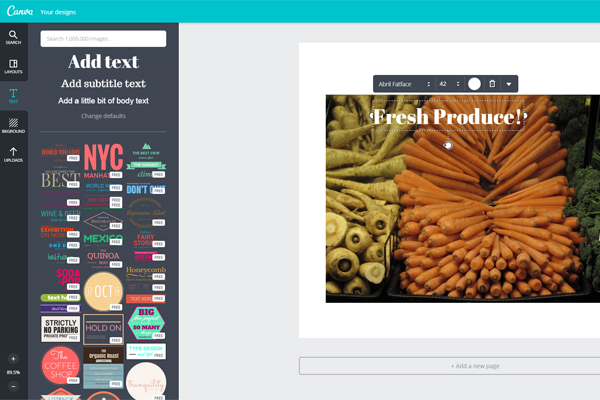 Canva is another free in-browser photo editor. While Canva doesn’t offer as much photo editing power as the other choices mentioned here, it definitely warrants being mentioned because of its strengths. Canva’s focus is on graphic design. It allows you to upload your own photos (or pull them from your Facebook account) and turn them into all sorts of things, from a new banner photo for your Facebook and Twitter pages, to a graphic for a blog post. Canva has pre-measured layouts made specifically for all of the major social media outlets, including Facebook, Twitter, Pinterest and Instagram. Canva can also help you make podcast covers, photo collages and printables like flyers. 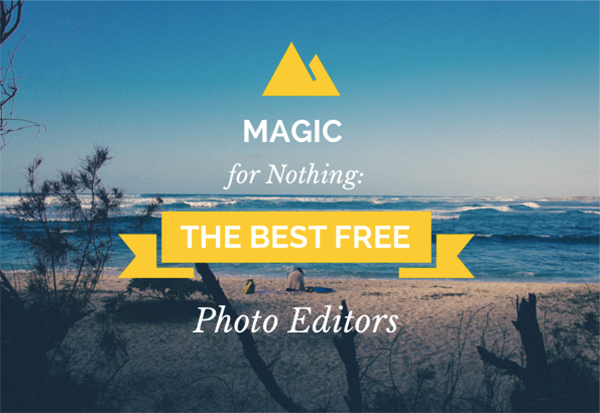 There are, of course, many more free options for photo editing. We’d love to hear about any programs you’ve tried that didn’t make our list. Or tell us about any experience you’ve had with any of the apps we mentioned.